EUCAN Alzheimer Community Leader Susan Betito and Eli Lilly Therapy Area Medical Lead Hans-Peter Hundemer have contributed their thoughts to LillyPad on last week's disappointing results of the Sola (solanezumab) clinical trial. The potential new medicine did not show significant differences in participants with mild Alzheimer's dementia when compared to a placebo. While the Sola trial was not successful, there are seven more medicines in development at Eli Lilly. Earlier trials of Sola showed some participants with mild symptoms had significant improvement versus the placebo. A new phase III study with 2,100 patients was started; however, this trial did not replicate the previous results. Alzheimer's disease affects more than 5 million people in the U.S. It is one of the top 10 causes of death, and the only one that has no effective treatment. In general, the disease affects those over age 65. 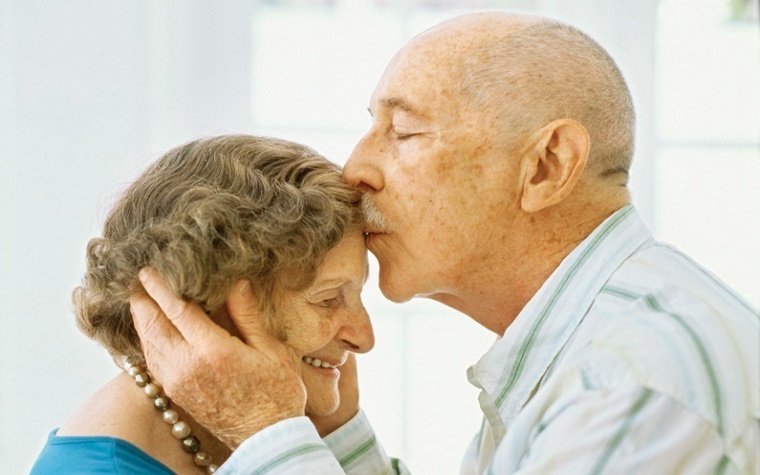 Approximately 200,000 patients suffer from early-onset Alzheimer's. If no treatment is found, the number of older Americans developing Alzheimer's could rise to 13.8 million by 2050. "It’s back to the drawing board -- now, and for however long it will take, to make Alzheimer’s dementia preventable," Betito and Hundemer said in their blog post. Next time we write about Eli Lilly and Company, we'll email you a link to the story. You may edit your settings or unsubscribe at any time.